The KRVIA Master's studio continued its academic exploration into various kind of housing systems and its typological formation in different geographical landscape. The Daman explored the housing through the settlement pattern of indigenous community and its development into an Industrial town. 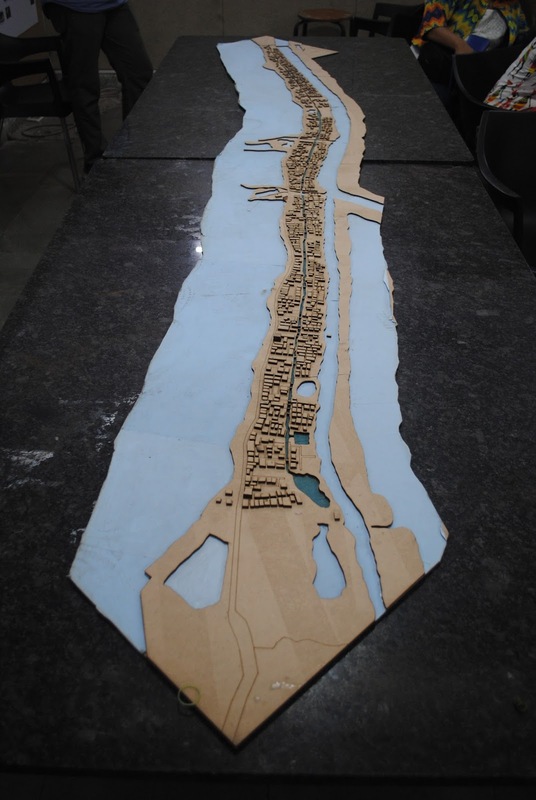 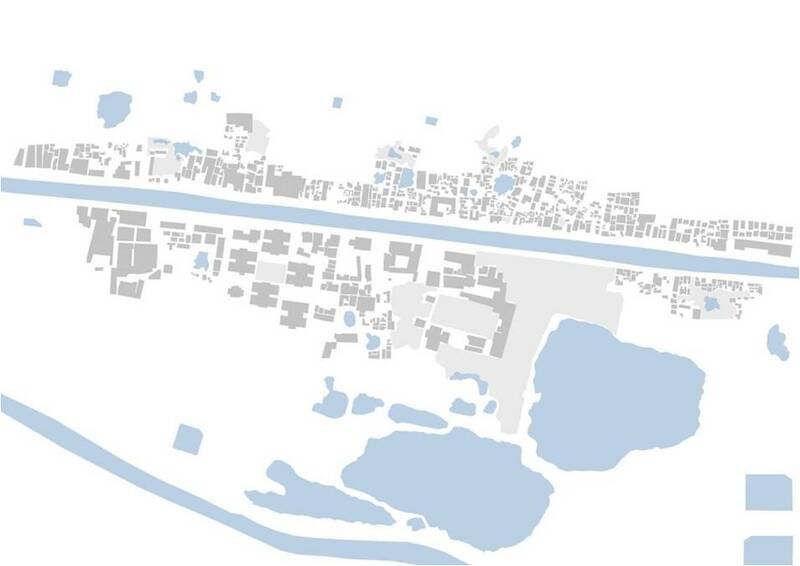 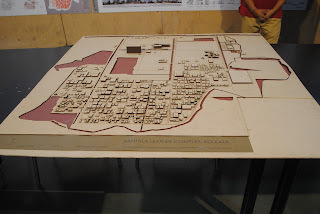 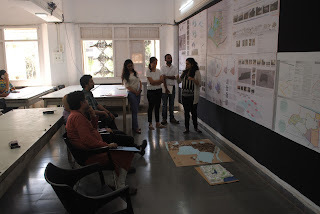 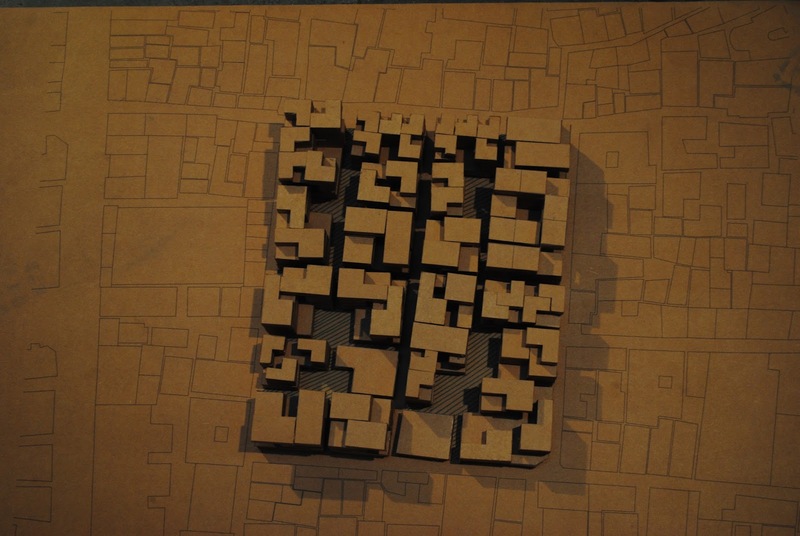 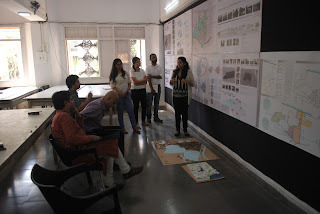 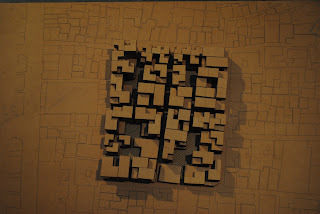 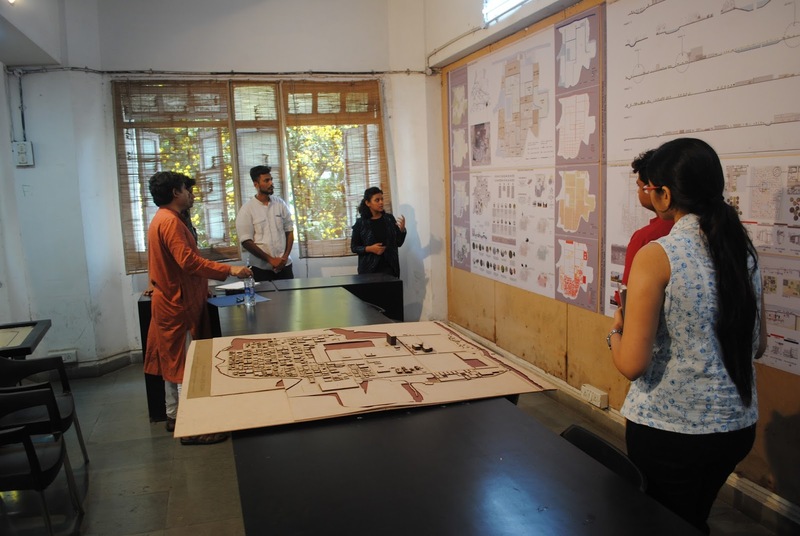 The Jodhpur housing studio explored the idea of topography, network of history & heritage, and existing water bodies. 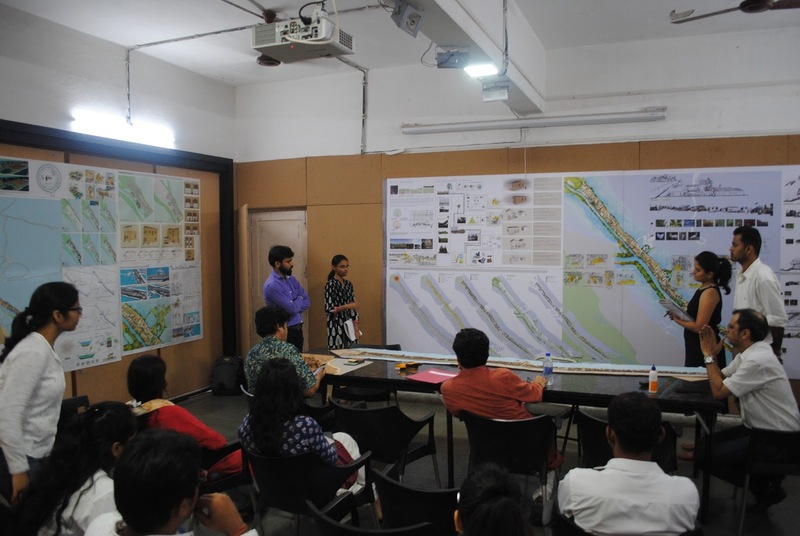 The Kolkata studio takes the theme forward into the realm of water systems that typically defines the pattern formation of the city. 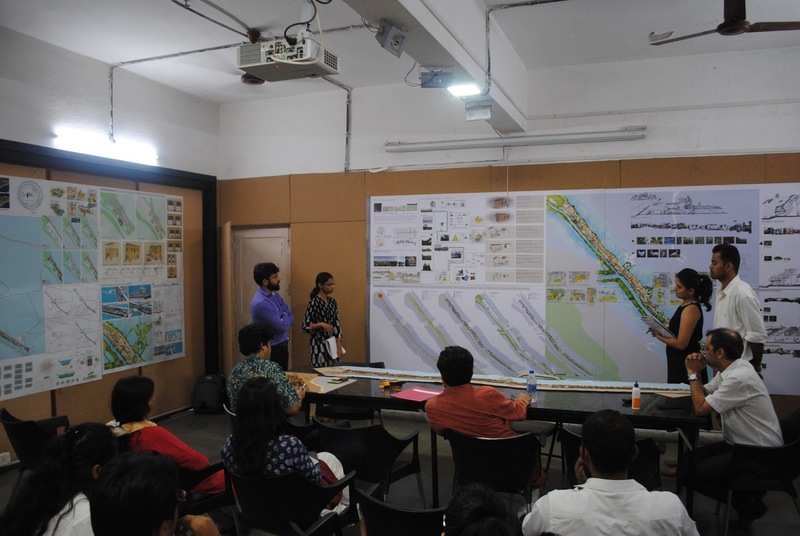 The studio intended to explore the four key areas, namely: Urbanization and Wetland Systems, History and Evolution Pattern, Environmental Systems and Occupational necessities & Housing Typologies and Transformation. 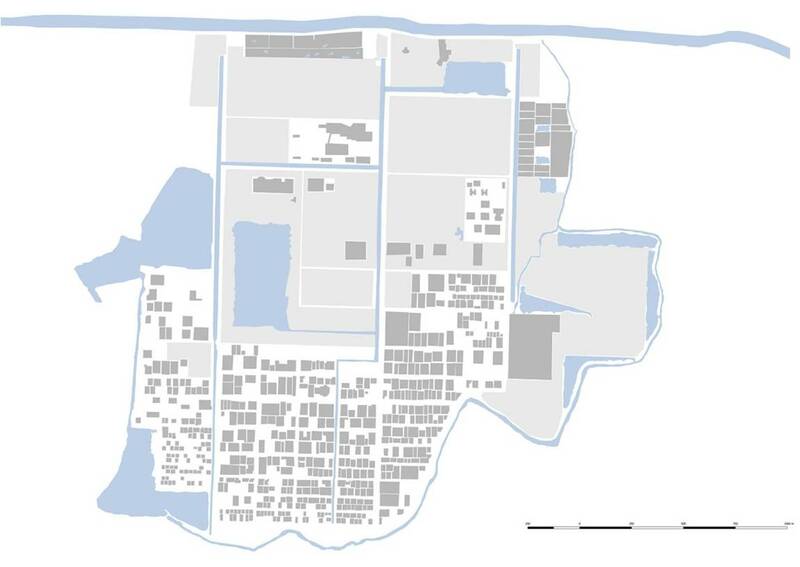 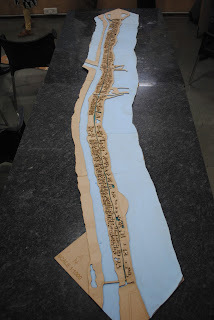 The various conditions were explored to encompass the intended study areas: The Historic Core, The Canal Settlements, The Pukurs (Water Bodies), The Wetlands and Periphery. The studio documented the existing conditions based on topography, community, land and governance through the lens of history, water systems & watershede, migration and occupational demand, ownership and informality. 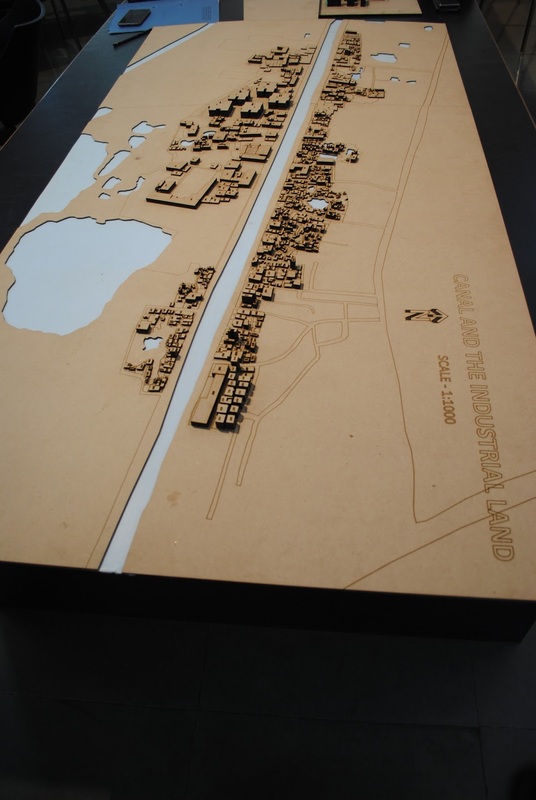 The studio further developed the GIS method for documentation and transect method for representation the complex reality and existing networks. 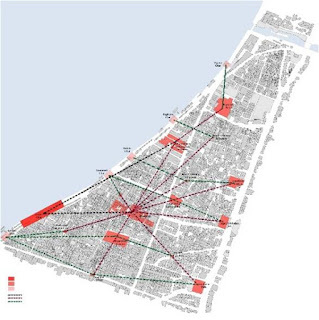 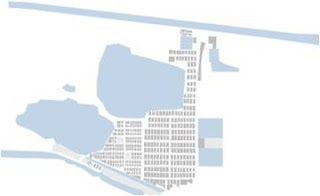 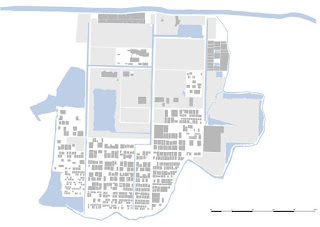 The design interventions were derived from the complex relationship of all the parameter that has pushed the haphazard development within historic areas, informal development along the canal, unresponsive development of new housing systems to its immediate water edge and degradation of environmental system through industrial wastage. 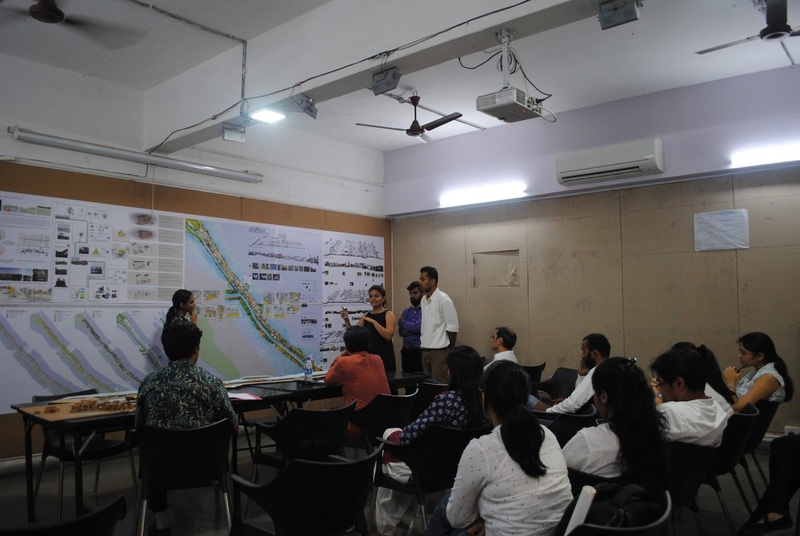 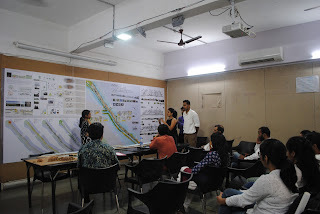 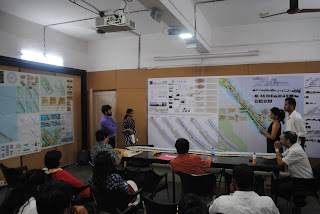 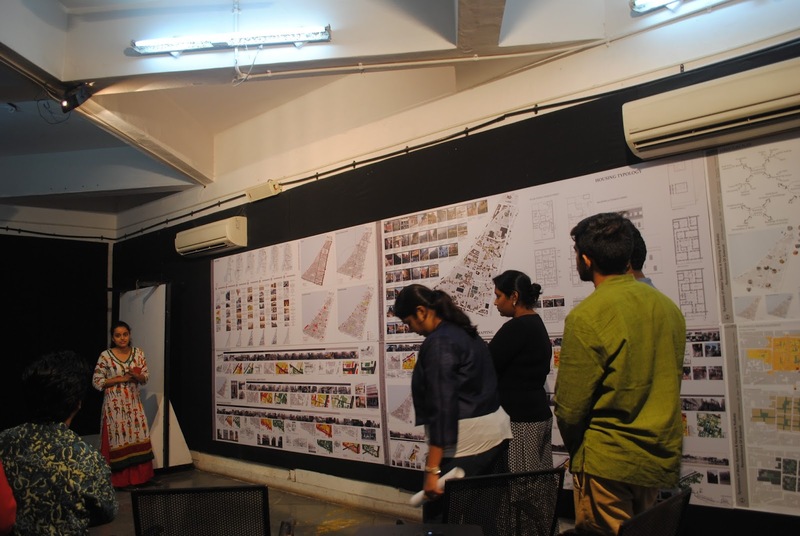 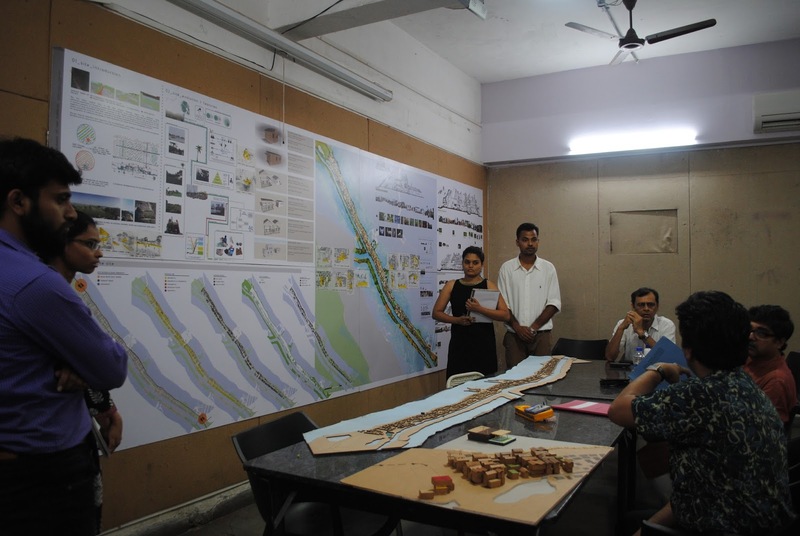 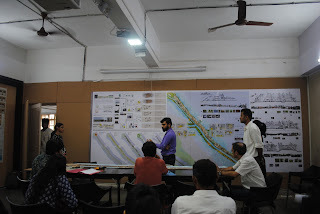 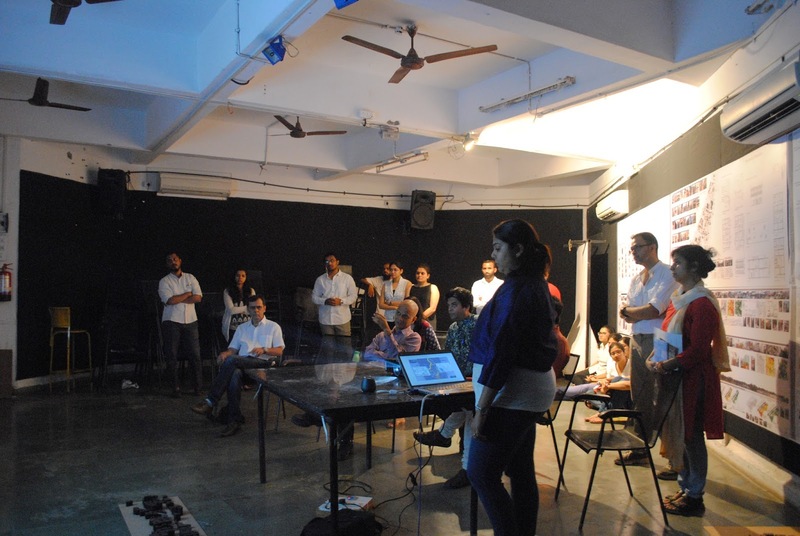 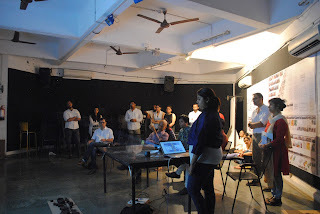 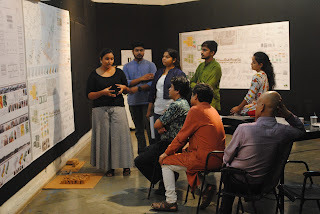 The Kolkata housing studio helped in raising the methodical question and issues that enables the urban design and conservation strategies. The aim of the studios has always been about exploring methods and bring forth the idea of what are the core issues in urban transformation. 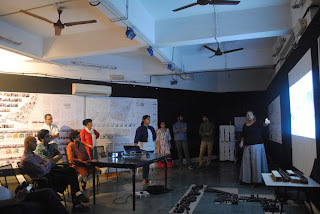 The bankside turbin power station was converted into a national art gallery and public place in 1995, which has set an example of readaptive use of industrial architectural heritage in the time of de-industrialization of cities. 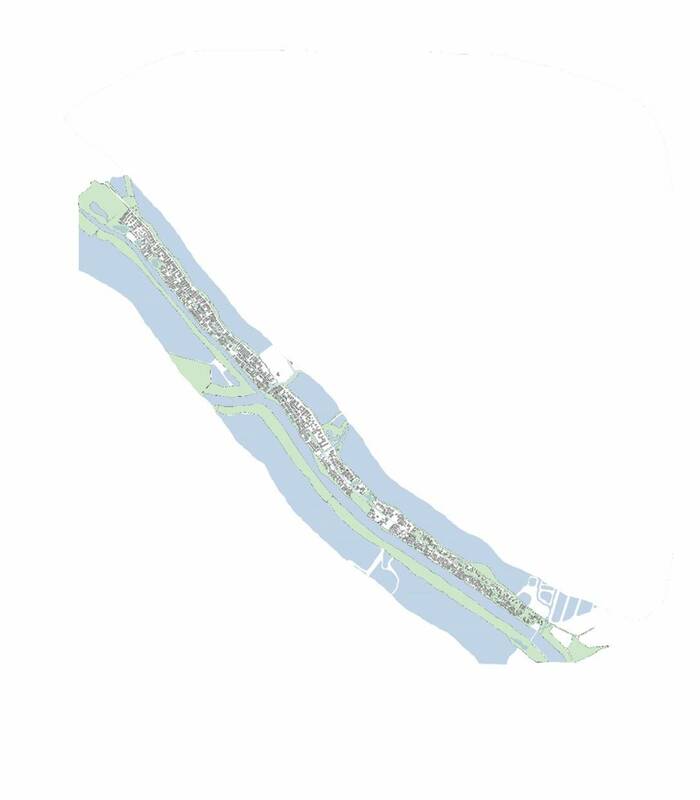 The setting of the place at bank of Thames also has perhaps shaped its popularity as being most popular public place in London. 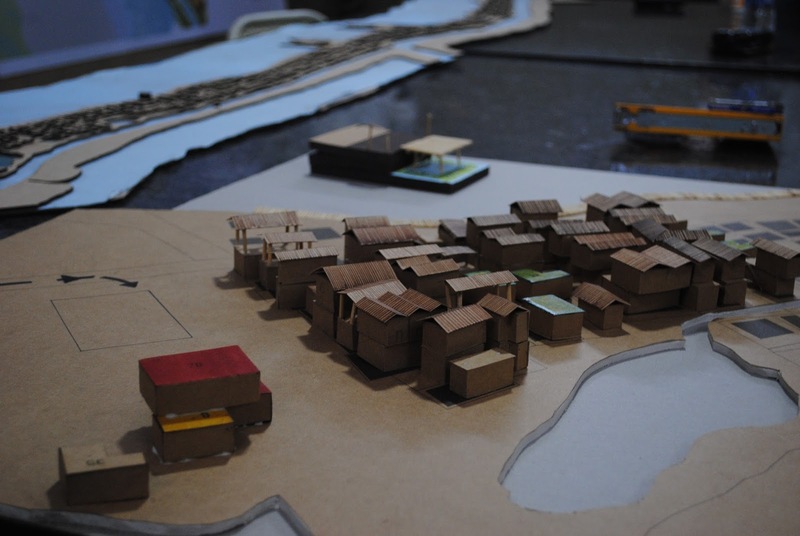 The industrial landscape has been key features of many colonized cities across the world, along with exceptional example of architectural engineering skills. The redaptive function of turbine hall and ancillary spaces varied from performance spaces to exhibition spaces as per the span and scale of the space along with ancillary functions of an art gallery. 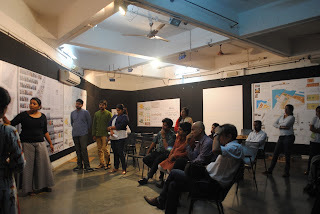 The multiple entry points, punctuation mark, architectural backdrop and tactile quality of existing industrial architecture adds to the setting as an intresting urban space or event place. The new extention to the existing building darilngly conceptualize the tower building with pleated and perforated brick wall facade with viewing gallery at higher level. 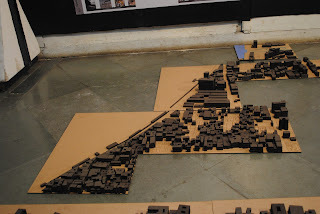 The view of London Bank development is visible from the gallery and obviously becomes the most popular place to view from. 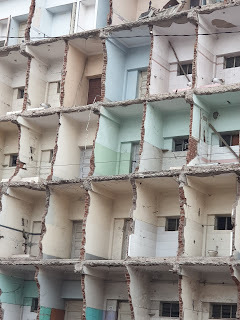 The material palate restricted to raw finished exposed concrete, bricks and brush steel. 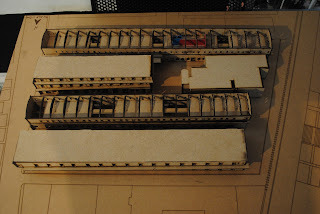 Although mateiral palate appeares as standard template in many contemporary architectural practices, but Tate modern extension is aplty induces the new imagnination and energy as a space that celebrate to contemporary art, performances and public place.